The new project "minimalBACH" by piano duo "duo imPuls" is dedicated to the Preludes by Johann Sebastian Bach from the first volume of the Well-Tempered Clavier, which are placed in the new, exciting listening context of minimal music". 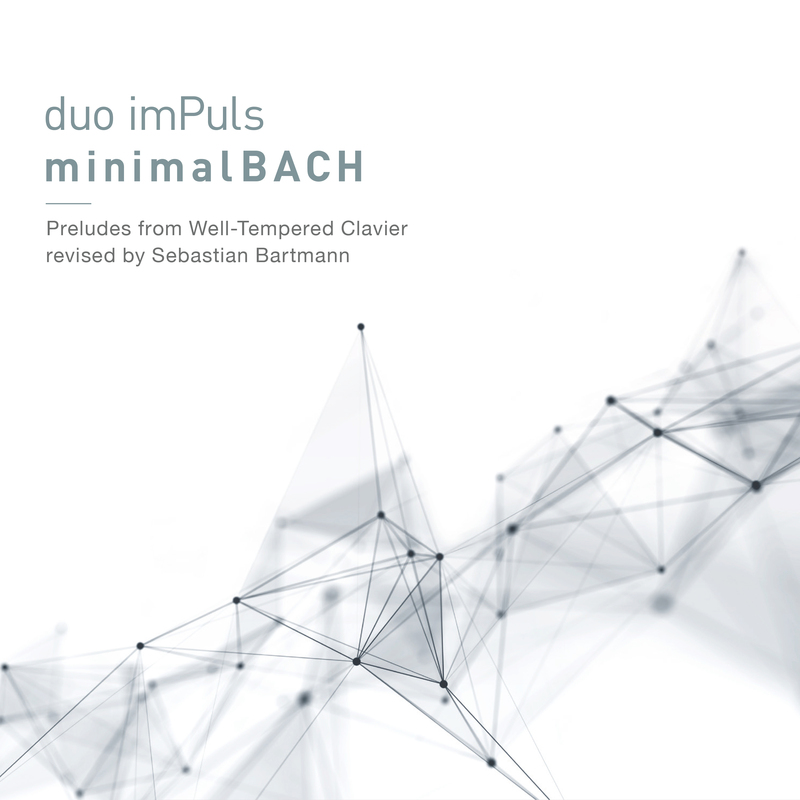 The aim of composer and pianist Sebastian Bartmann is to use "minimalBACH" to focus on the musical essence and effects of the individual Preludes by J.S. Bach, to extract their radiance and to shed new light on them with the techniques of minimal music.